. 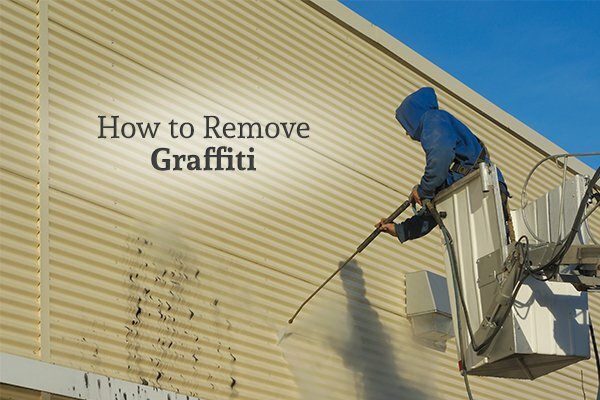 Maybe you want to keep the outside of your restaurant just as clean and sanitized as it is on the inside. No matter what the building is, you should keep it clean and charming, and you can’t do that without a heavy duty wash every now and again. That’s where GLEAM’s pressure washing services come in. We help you protect your investment and maintain your curb appeal through dedicated, efficient services that transform your property from grimy to beautiful in a matter of hours. Residential or commercial, big or small, your building and property need help to stay clean, and GLEAM Bin Cleaning & Pressure Washing Services is here to lend a hand. The outside of your home says a lot about who you are and how you live, so you don’t want to let it go to ruin. Whether you live in the Dallas/Fort Worth, Colorado Springs, Fort Collins, or Atlanta area, it’s important that you maintain your house’s curb appeal. 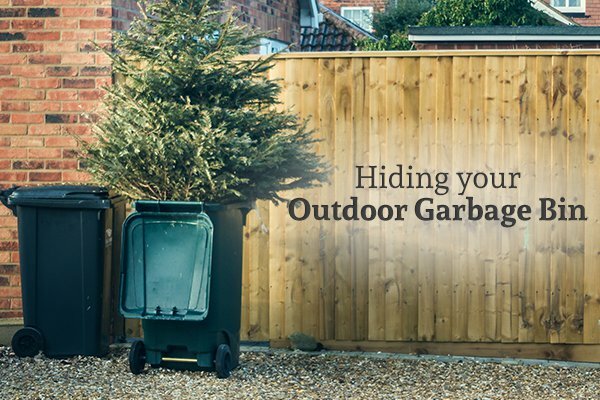 There are also reasons besides aesthetics to keep your siding and other outdoor surfaces clean, though. For one thing, mold and mildew tend to build up on patios, walkways, driveways, roofs and exterior walls, which can lead to the need for expensive repairs down the road. In addition, dirt, soot, pollutants, and contaminants will also begin to adhere and form layers of buildup, which become harder and harder to cut through as time goes by. The longer you go without washing these surfaces, the harder it is to get them clean. Additionally, these substances are harmful to more than just your property — inhaling and coming in contact with them can make you and your family sick. You need GLEAM’s residential pressure washing services to help cut through the germs and grime and keep your home clean and sanitary year-round. Commercial properties are no less important than residential ones. The commercial pressure washing services performed by our GLEAM professionals are designed to bring the same standard of cleanliness to restaurants, country clubs, condos, apartments, supermarkets, schools, hospitals, and more. Whether you’re running a single office building or a business park, it’s crucial that you line up a cleaning service that can help you maintain cleanliness and curb appeal. 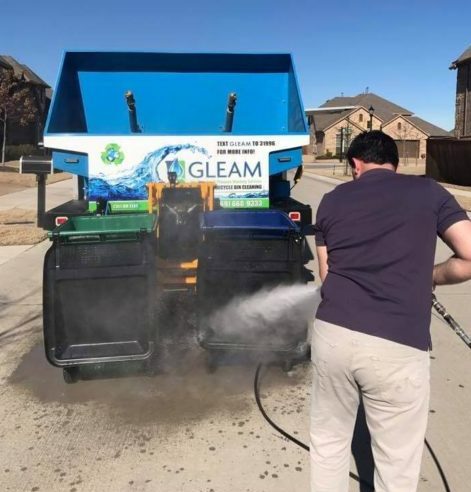 GLEAM cleans parking lots, walkways, siding, and other parts of your commercial property, and we even pressure wash dumpsters so that they (and nearby buildings) are free of overwhelming foul odors. Longer life of all the materials on your property. Looking for pressure washing services in your area? You’ve come to the right place! GLEAM’s cleaning services follow good health and safety practices and use environmentally-friendly practices. Get a quote for pressure washing services today! Our pressure washing services ensure that your building and property are free of dirt, contaminants, and pathogens, leaving them sparkling and new, and instantly giving them more curb appeal and investment potential. Contact a GLEAM service representative to make a plan for regular cleanings today. We serve the cities in the Dallas/Fort Worth, Colorado Springs, Fort Collins, and Atlanta area.